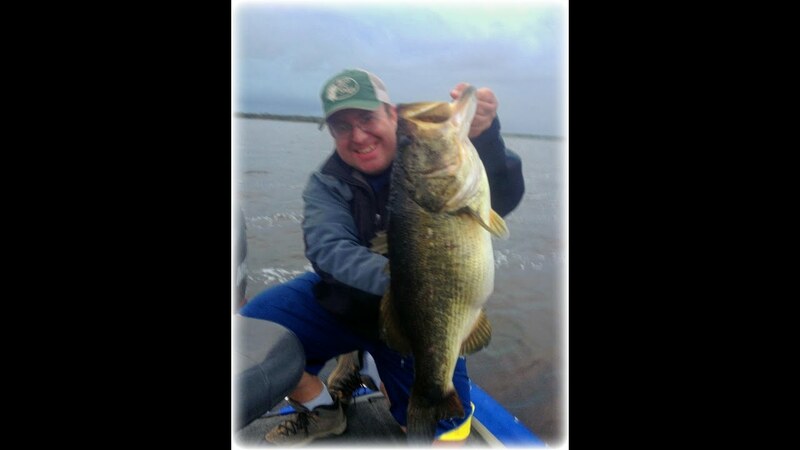 I'm excited about this year's fishing season. 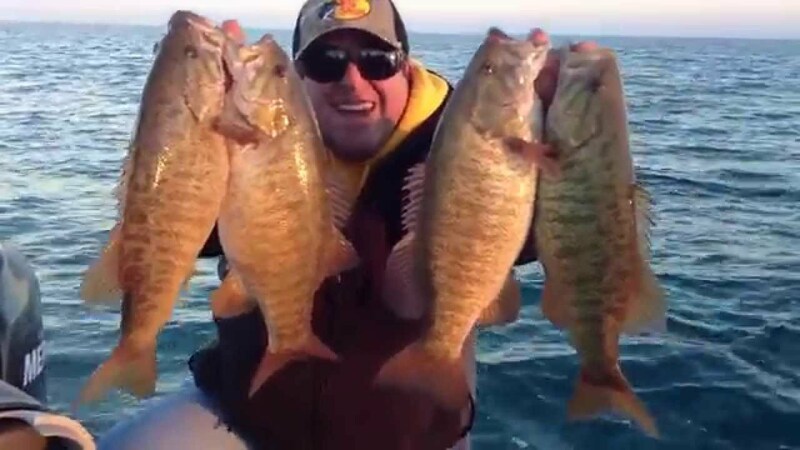 These smallmouth bass are fired up and feeding and they are fat and plentiful! 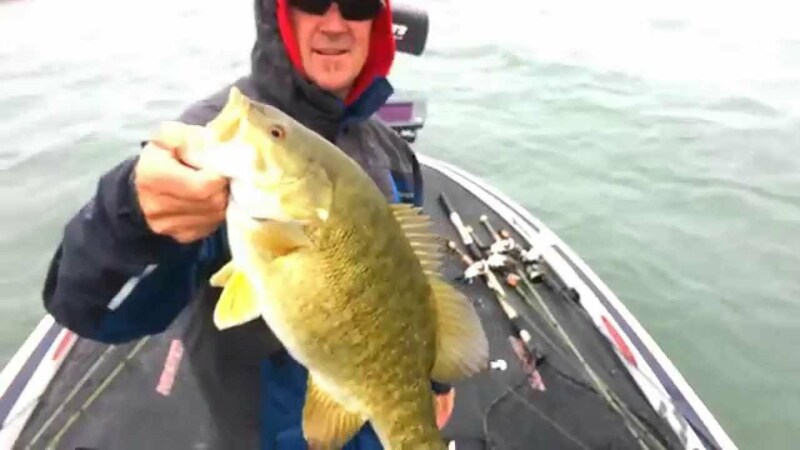 Lake St. Clair looks great and I'm ready to get you out on the lake. My name is Art Ferguson and this is my 29th year of guiding. I really hope to share the boat with you this summer here in the Detroit, Michigan area. Please contact me and book a trip soon! 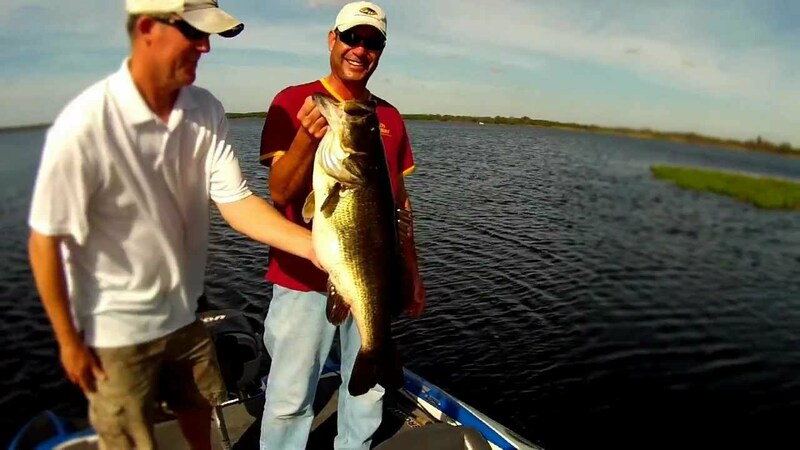 All Bass fishing tackle will be supplied, including quality reels and Kistler rods. All necessary terminal tackle and lures are provided as well, although you are always welcome to bring your own. Learn more on my "What to Bring" page. If you are interested in Art personally picking out a place for you to stay, please let him know at time of booking trip. A list of Hotels can be found here. If fishing Canadian Waters also, please purchase a license - Ontario License. More information can be found on my License Page.